DC has its fair share of outdoor ice rinks, but you can’t beat the special surroundings at the National Gallery of Art Sculpture Garden Ice Rink. It’s set amidst the gardens and impressive sculptures of the National Gallery, and skating there practically feels like you’ve glided onto a movie set. 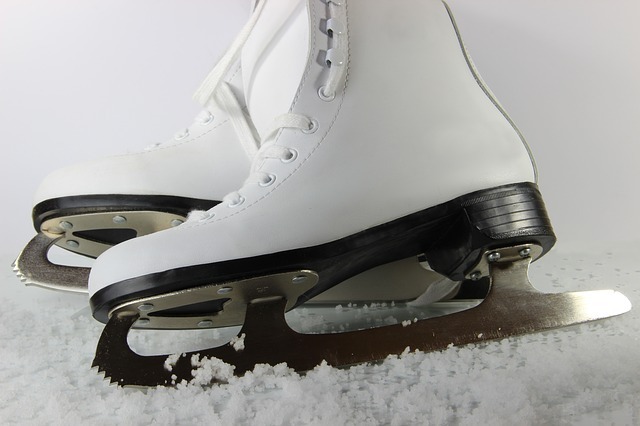 Tickets are sold in two hour time slots, and you can take advantage of a daytime skate starting at 10 a.m. on weekdays or 11 a.m. on weekends. The rink can get especially busy on the weekends, but you can delay your skate time for up to an hour for crowds to wane. Evening skates are particularly popular when the string lights surrounding the rink are glowing and the lights of the surrounding city give the rink even more Hollywood-worthy style. Rentals are available at the rink, and admission is $9 for adults and $8 for children, students, and skaters 50+. The National Gallery of Art Sculpture Garden Ice Rink is located at 6th Street and Constitutional Avenue NW.